This year marks the 50th anniversary of Dylan's debut at Newport. 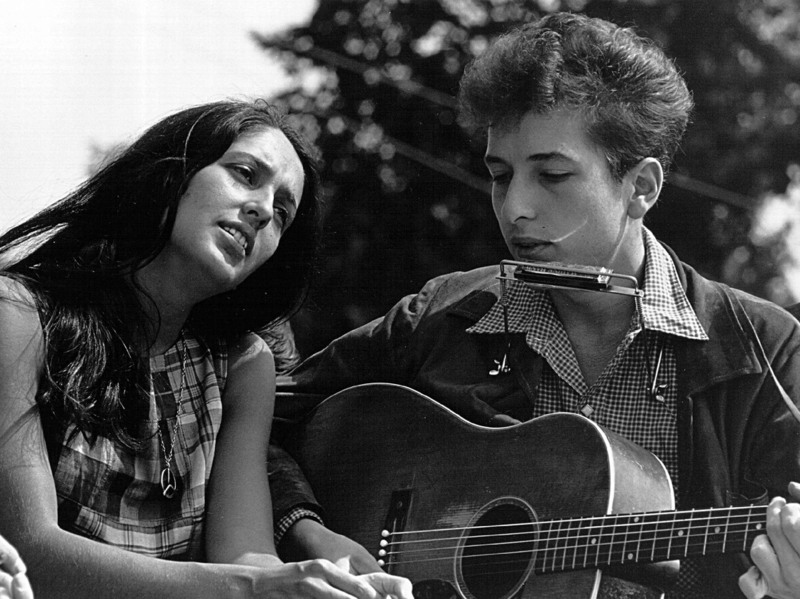 NPR asks, who's the new Dylan? And for the record, this festival is on my bucket list. Someday! When I saw Jay-Z listed as a possible "new Dylan," I checked to see if I was reading The Onion. if it was on my bucket list i could already take it off.....been there....and could have been 50 years ago!